Chairwoman of the Vietnamese National Assembly Nguyen Thi Kim Ngan has emphasized that to solve migration crises, it is necessary to enhance cooperation at global level with the active participation of countries and international organizations. Ngan was addressing the first general debate, themed “Strengthening the global regime for migrants and refugees: the need for evidence-based policy solutions”, at the 138th Inter-Parliamentary Union (IPU) Assembly in Geneva, Switzerland, on March 25 (local time). In her speech, she underscored the need to create a full legal framework to help protect human dignity and rights along with the fundamental freedoms of migrants, while promoting their contributions to the development of each nation in terms of not only economy but also culture and knowledge. The top Vietnamese legislator said as the world’s biggest inter-parliamentary organization, the IPU should continue taking the lead in promoting cooperation for development among countries. It should encourage the participation of member parliaments in protecting the rights of people and contribute to coping with challenges and risks, particularly those relating to migration, she said. Meanwhile, member parliaments also need to play an active role in building international and regional peace and security by requesting their respective governments to resolve disputes and conflicts through peaceful measures, not use or threaten to use force, and respect international law, Ngan stressed. 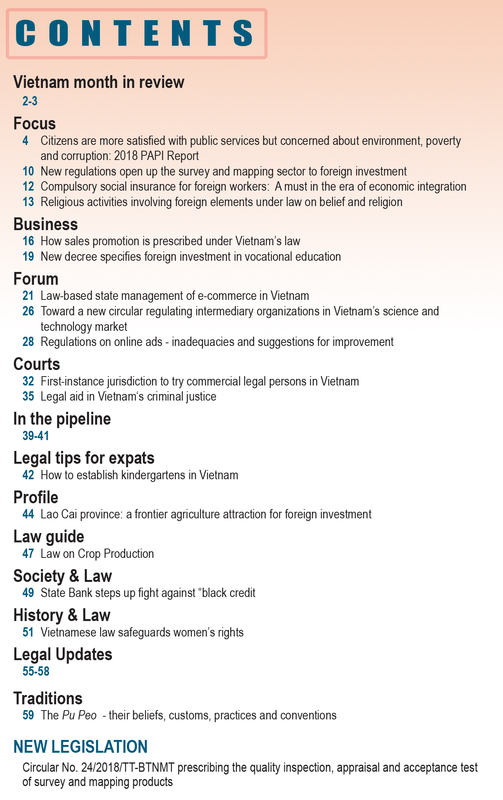 The chairwoman affirmed Vietnam’s consistent policy of ensuring all people are equal before the law and creating conditions for people to adopt the right to migrate and engage in socio-economic development, exchanges and community connectivity. 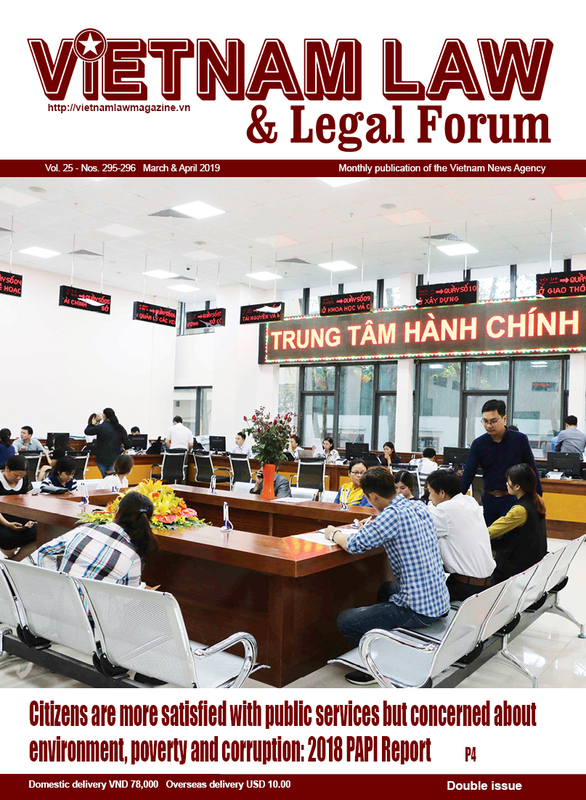 At international level, Vietnam supports legal migration activities, particularly labor migration and resolutely fights against illegal migration, especially human trafficking and transnational crimes, the ensuring of safe migration and the protection of rights and legitimate interests of migrants during the migration process, she said. 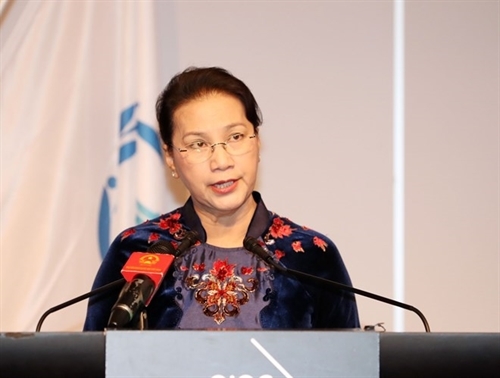 “As an active and responsible member of the international community, Vietnam is willing to actively join global efforts in dealing with the migration issue in line with its development level, law and international treaties of which the country is a member,” she said. Peace and stability are the prerequisites for boosting socio-economic development and ensuring fundamental rights and happiness of people in any country around the world, she said, stressing that they are the key to thoroughly addressing current crises. While suggesting solutions, the lawmaker said the international community should continue consolidating a peaceful and stable environment for sustainable development and preventing the seeds of conflicts and disputes. The international community should promote proper international legal frameworks with international commitments to ensure the rights and interests of legal migrants and to prevent illegal migration, human trafficking and transnational crimes. 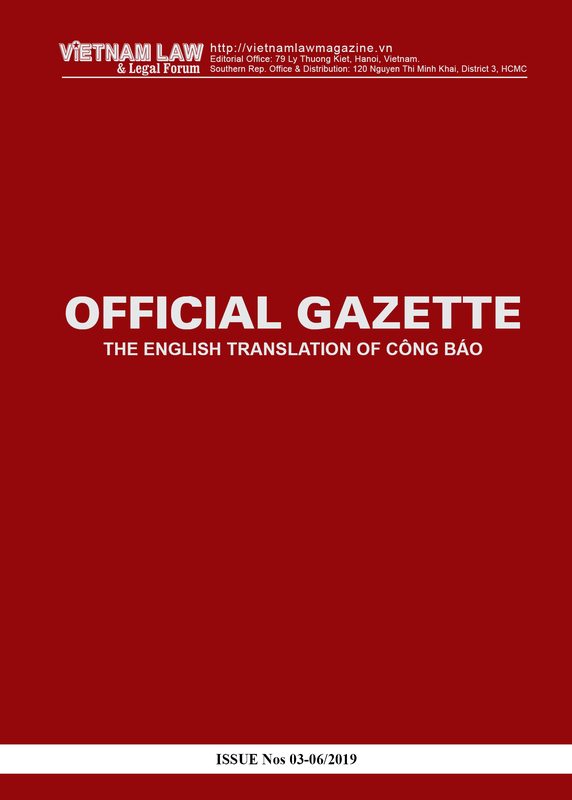 According to Ngan, the role of parliaments and parliamentarians should be enhanced in building and perfecting the law, supervising governments’ enforcement of policies and laws in this field. They need to ensure that people from all strata are treated equally and to create conditions for migrants to benefit from healthcare, educational and social welfare policies and seek jobs like local people. The chairwoman called for dialogue and cooperation to prevent violent extremism, terrorism, poverty and social inequality which could lead to migrant crises like in recent years. She also pointed to the need to promote cooperation between nations and regional and international organizations to create resources and support countries affected by illegal migration and to devise sustainable solutions.